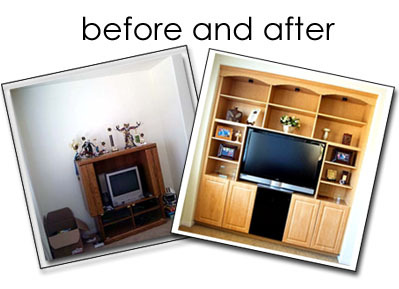 In this section, you will find updates from We’re Innovative, San Diego General Contractors. We’ll post regularly about projects we are working on, projects we have recently completed, customer testimonials and useful home fix-it and maintenance tips! We hope you will enjoy this new addition.